You may have noticed on our Events Calendar that March 14th is recognized as National Pi Day. What is Pi? Well, it&apos;s the mathematical equation used to determine the ratio of a circle&apos;s circumference to its diameter...in other words, if you know the distance around a circle, you can use Pi to determine the distance across the circle. 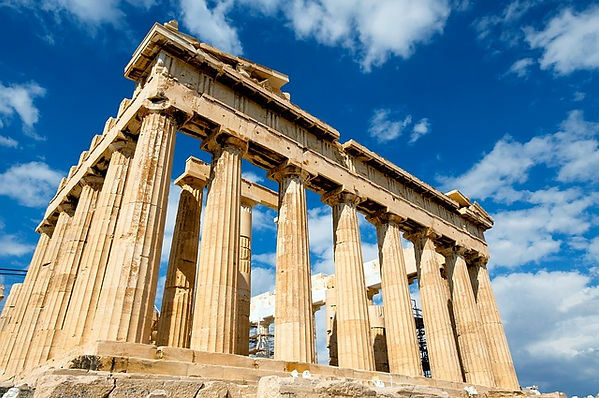 And since March 14th is represented by 3.14 and the first 8 digits of the equation for Pi is 3.1415965, we celebrate Pi Day on 3.14 (March 14th)!Oh, and it (Pi) is also the 16th letter of the Greek Alphabet. 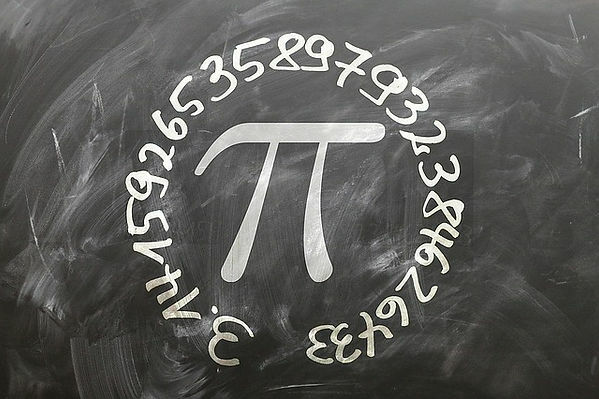 Here are some little known facts about Pi (the equation, not the letter) courtesy of Mashable.com: Pi has been studied for over 4,000 years! 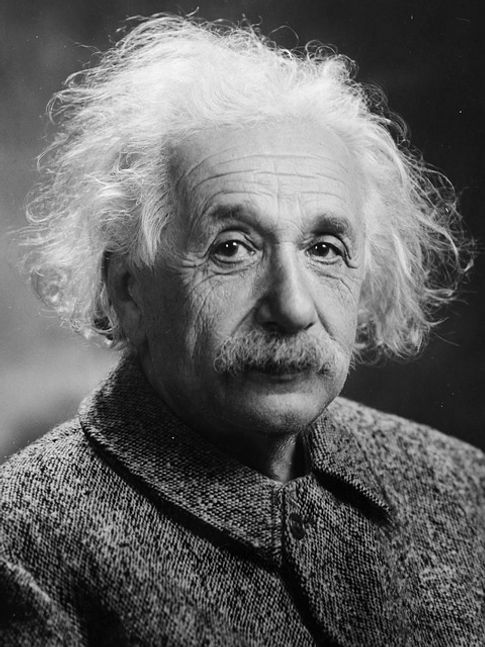 Albert Einstein was born on Pi Day (March 14th)! 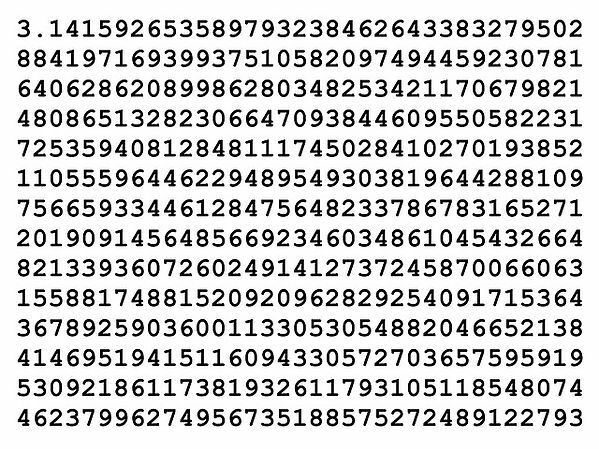 Pi has been computed to over 6.4 billion digits (so far) and would take 133 years for you to recite the entire 6.4 billion numbers! Okay, besides being a mathematical equation and the 16th letter of the Greek Alphabet, Pi Day is really just a reason to celebrate...and that means deals on food, etc. 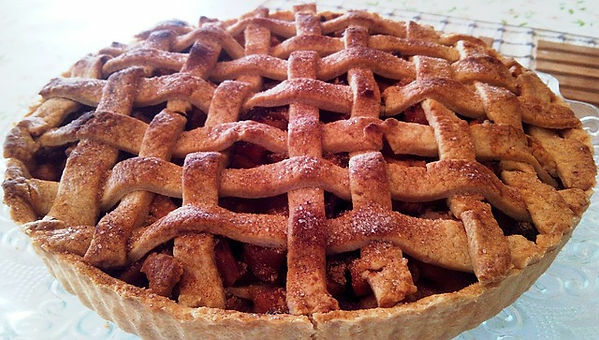 So we did some digging to see what kind of Pi Day deals there are and yep, you guessed it, we found a deal or two for...PIE from Baker&apos;s Square, Whole Foods, and more! So this Pi Day, celebrate by wishing Albert Einstein a happy birthday or by reciting the number out to 6.4 billion digits, or by getting a good deal on some pie! Do you have a unique way of celebrating Pi? Share it with us! And as always, thank you for reading!